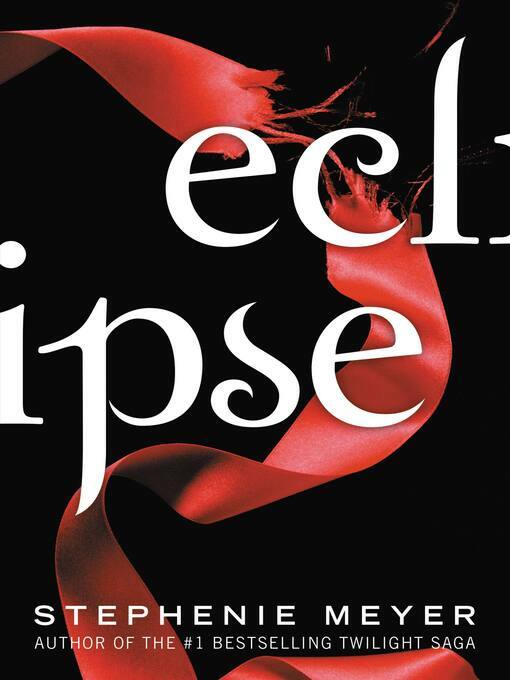 With 160 million copies of the Twilight Saga sold worldwide, this addictive love story between a teenage girl and a vampire redefined romance for a generation. The love triangle heats up in book three. As Seattle is ravaged by a string of mysterious killings and a malicious vampire continues her quest for revenge, Bella once again finds herself surrounded by danger. In the midst of it all, she is forced to choose between her love for Edward and her friendship with Jacob-knowing that her decision has the potential to ignite the ageless struggle between vampire and werewolf.